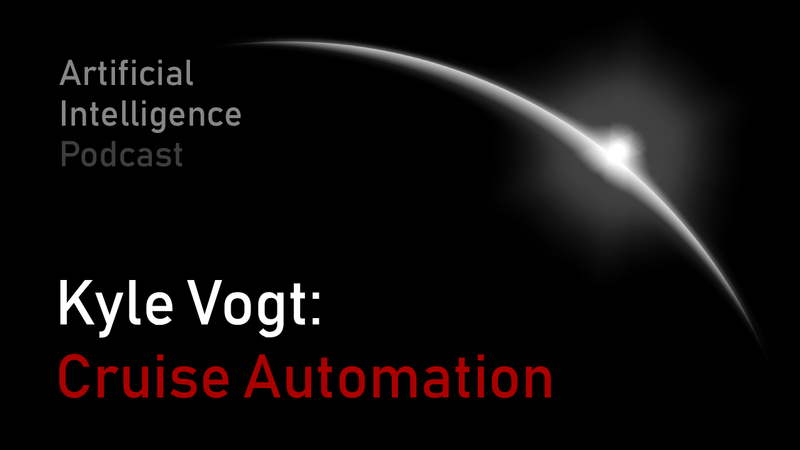 Kyle Vogt is the President and CTO of Cruise Automation, leading an effort in trying to solve one of the biggest robotics challenges of our time: vehicle autonomy. He is the co-founder of 2 successful companies (Cruise and Twitch) that were each acquired for 1 billion dollars. Video version is available on YouTube. If you would like to get more information about this podcast go to https://lexfridman.com/ai or connect with @lexfridman on Twitter, LinkedIn, Facebook, or YouTube where you can watch the video versions of these conversations. This entry was posted in ai on February 7, 2019 by Lex Fridman.